HIGH Street giant Marks & Spencer has just released the most adorable collection of Dumbo sleepwear – including nighties, PJs, bodysuits and even a mega cute duvet set. Priced from £10, they'd make the perfect present for a younger family member – we're only gutted they don't come in adult sizes. There's a three-piece baby set – including a cosy hat – and it's already receiving rave reviews online. 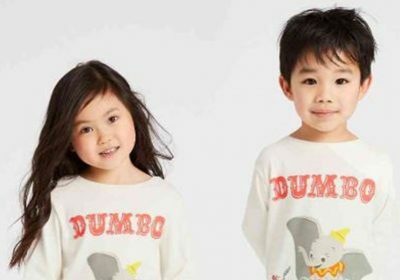 There's also a sweet Dumbo nightdress and – for all Dumbo super fans – reversible bedding. The duvet cover set ranges from £29.50 – £39.50 and is available in single and double sizes.